Blanca Orantes-Lopez was convicted of the misdemeanour of unlawfully entering the U.S. and was sentenced to time served — a development she thought would reunite her with her son. Instead, she's in a federal prison south of Seattle while her son is in a detention facility in New York. The call came at mealtime — an anonymous threat demanding $5,000 US or her son's life. So Blanca Orantes-Lopez, her eight-year-old boy and his father packed up and left the Pacific surfing town of Puerto La Libertad in El Salvador and headed for the United States. Her story is emblematic of the roughly 2,000 instances in which U.S. President Donald Trump's administration has separated minors from their migrant parents in an effort to deter illegal immigration. The practice has provoked a national uproar fuelled by stories of children being torn from their mothers' arms and of parents being deported without their kids. The phone call that prompted Orantes' month-long journey to the U.S. border was no idle threat, she said. About three years ago, Abel's uncle was kidnapped by extortionists and freed only after the family paid up, according to her attorney, Matt Adams, legal director of the Seattle-based Northwest Immigrant Rights Project. "A lot of people are showing up at the border to apply for asylum and are being told, 'We don't have capacity for them,"' Adams said. "It's not like they can just stand in a line for several days, because then the Mexican officials will grab them and deport them. So they're then forced to go through the ravine or the river." 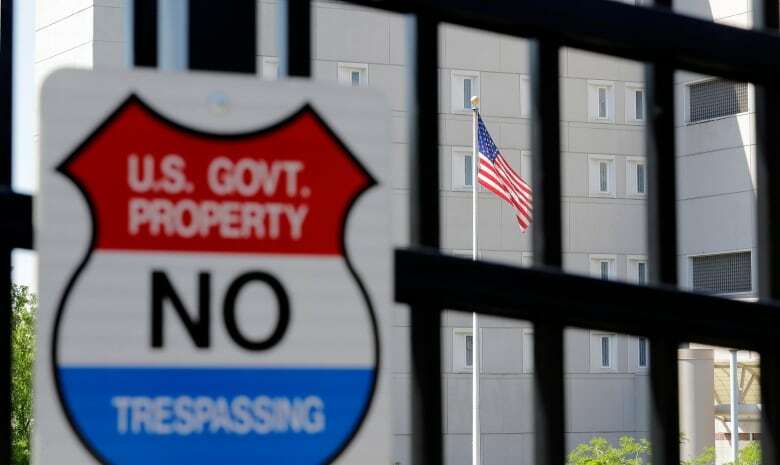 Orantes was detained on May 22 with about 20 other people near Roma, Texas, Immigration and Customs Enforcement said. She was convicted of the misdemeanour of unlawfully entering the U.S. and was sentenced to time served — a development she thought would reunify her with Abel. Instead, with detention centres overflowing on the border, she became one of more than 1,600 detainees transferred by ICE to federal prisons. It was weeks before she learned her son's whereabouts, she said. She has not spoken with him. Her attorney said she has no money and is not allowed to make collect calls to the facility in Kingston, N.Y., where he is being held. 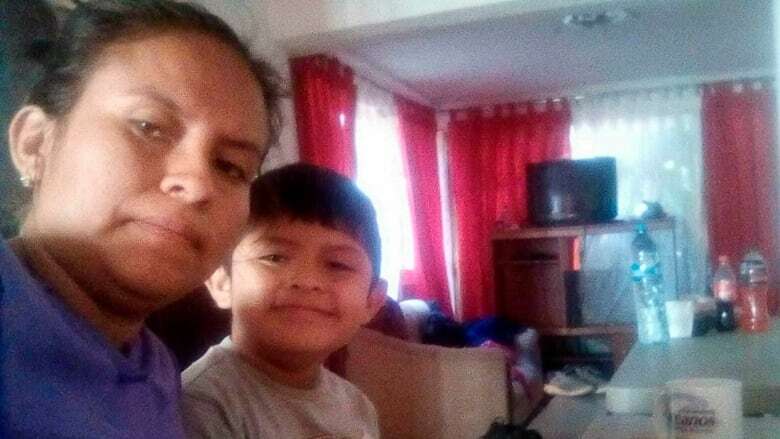 The boy has been able to call her sister, Maria Orantes, who lives in Maryland and has petitioned for custody, without success.